Ask RTD to add a stop at 41st and Fox to the B line! 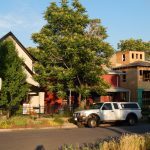 – Sunnyside United Neighbors Inc. Ask RTD to add a stop at 41st and Fox to the B line! Currently, only the Gold line to Arvada will be stopping at the 41st and Fox station. The B line to Westminster will be passing through. We consider the more access to routes connecting our neighborhood to others, the better. 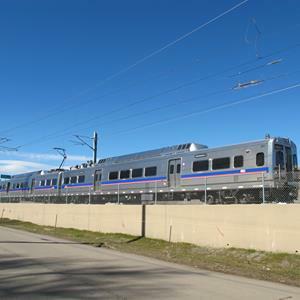 Please encourage your RTD representatives to consider adding a stop to the B line at 41st and Fox.